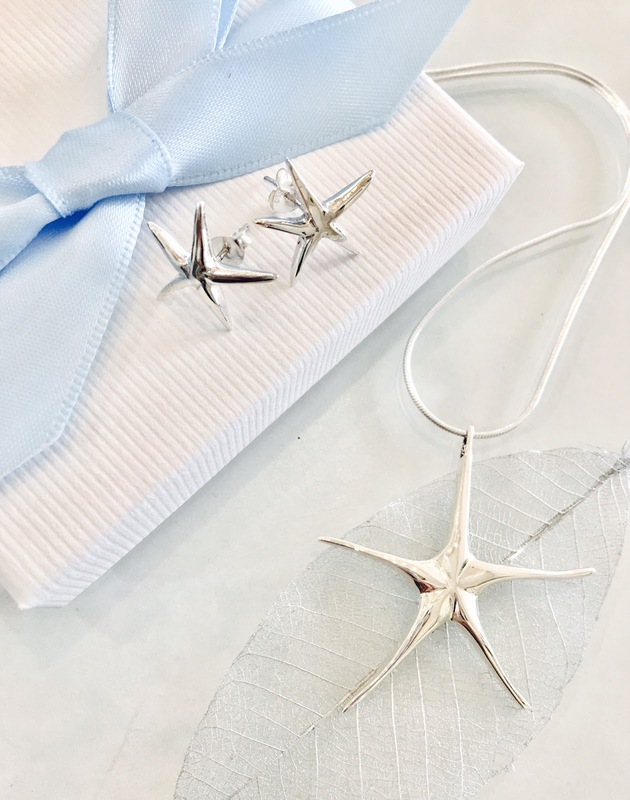 Less than a month left to Christmas and pressure is on. 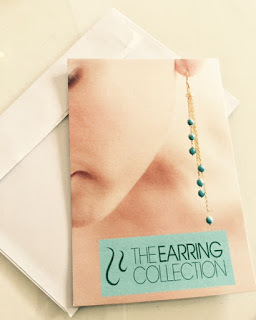 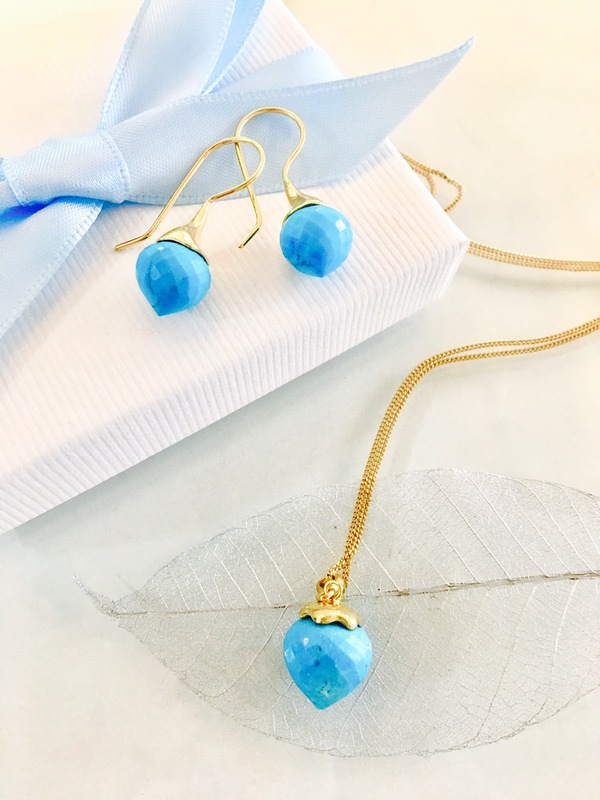 Everyone is trying to find the perfect gift to give on this special occasion, that`s why we are delighted to show you more of our stunning Jewellery sets, this time with natural Gemstones set either in Sterling Silver or 18ct Gold Vermeil. The Starfish set comprises Sterling silver stud earrings and a matching pendant on a fine Italian silver chain - all presented in a beribboned gift box - all this for £87. Really eye-catching! 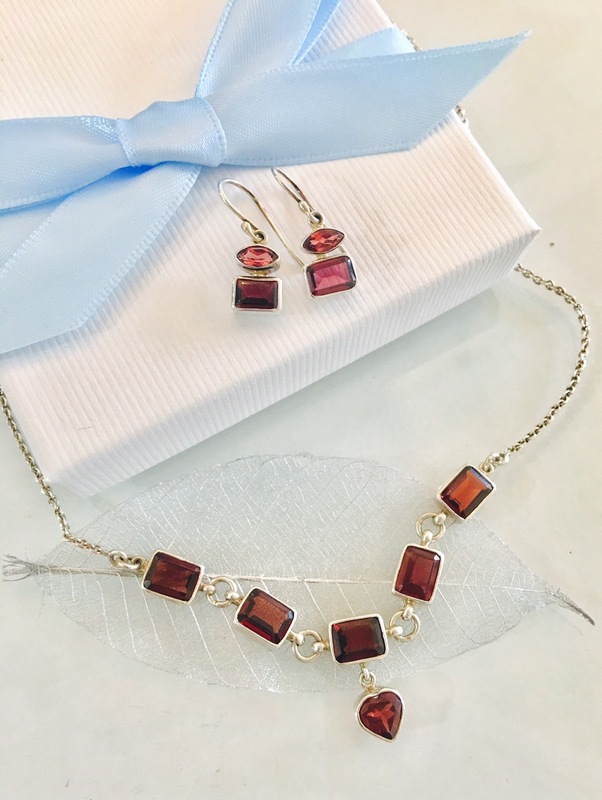 This unique Garnet Jewellery set comprises drop earrings and a matching necklace, all set in sterling silver and presented in our lovely gift box, £174.